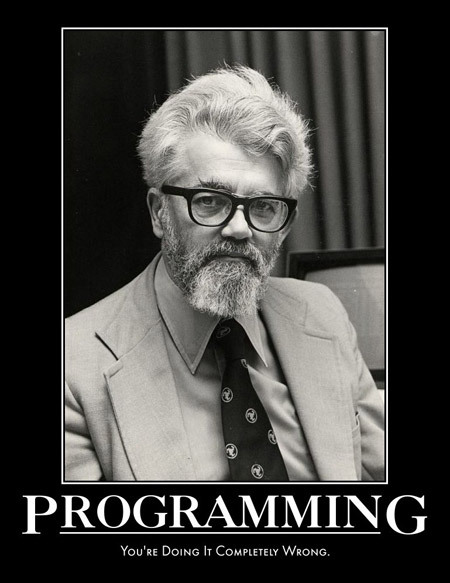 What Would John McCarthy Say if He Saw You Programming? 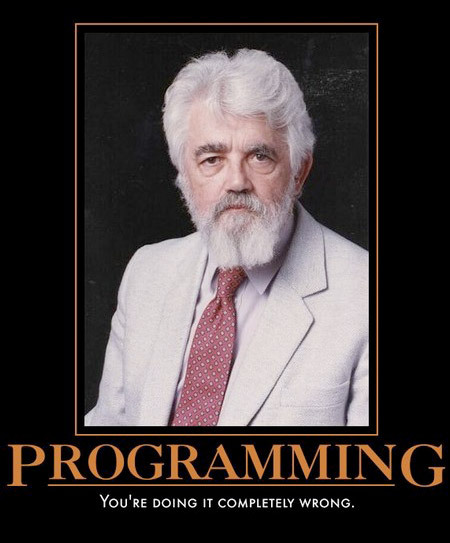 John McCarthy - Programming, You Are Doing It Completely Wrong. See also difference between Larry Wall and Edsger Dijkstra.